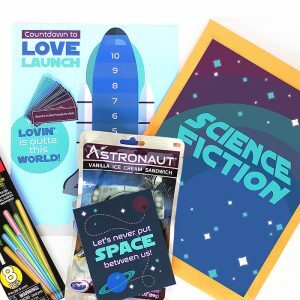 Looking for a THOUGHTFUL, quick and easy idea to make your man smile! 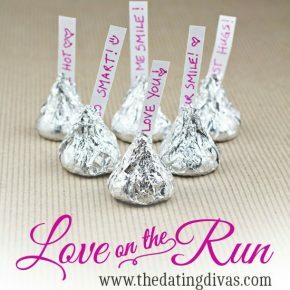 Our Love on the Run Ideas are just for YOU! 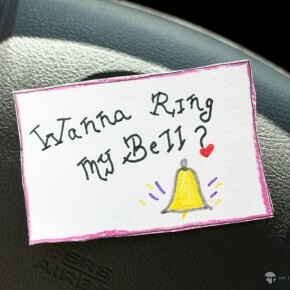 Try this car love notes! Are you new to our Love on the Run Series?! 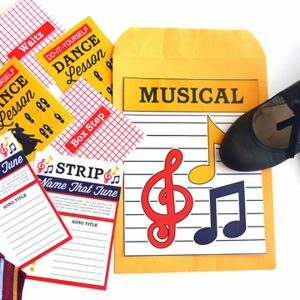 These quick ideas are designed to recapture the romance in 10 minutes tops! 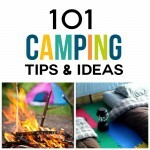 For more details and great ideas click HERE! 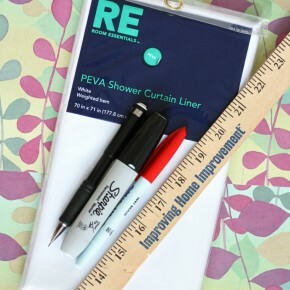 REALLY WAKE up your hubby in his morning shower with a surprise shower curtain love note! 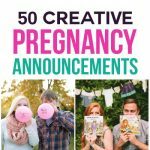 This idea is cheap and easy! 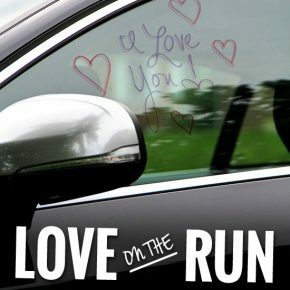 It's time for another LOVE ON THE RUN idea! 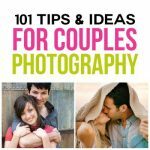 If you are new to these cute posts... dedicated to inspiring you with quick, fun dating ideas... check out all the details HERE. 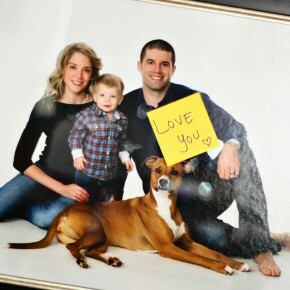 If you are looking to create a special gift for him in a matter of minutes, this love on the run tip is perfect! Welcome to The Bedroom! Can I take your order!? 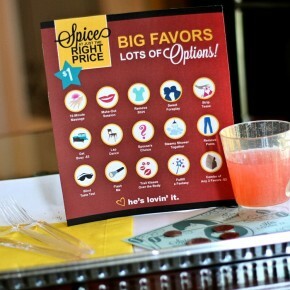 We have a FABULOUS Value Menu, offering "Spice at Just the Right Price!" Disclaimer: This post contains affiliate links. To learn more about 'em, click here.If you are looking for a hot date idea, this is it! Spice things up in the bedroom with our littleBedroom Value Menu! 1. 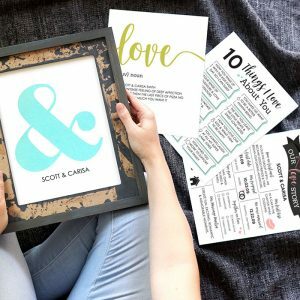 The amazing value menu printables, created by the FABULOUS Sameeha at The Inked Leaf. It's time for another LOVE ON THE RUN post! 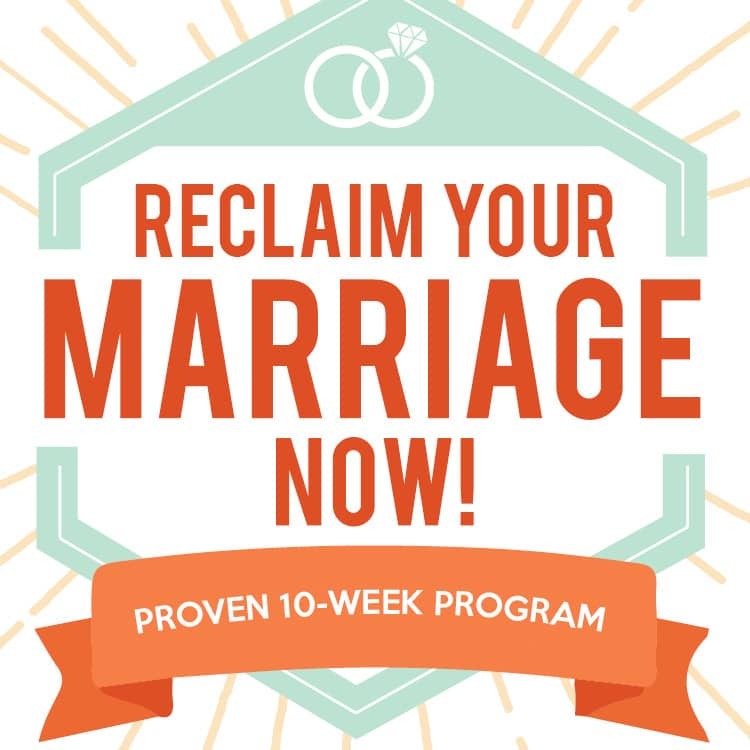 If you are new to this fun series... dedicated to inspiring you with quick & fun ideas to show your spouse you care... check out all the details HERE. 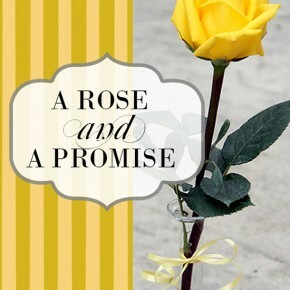 Show your hubby some love this weekend by leaving him a special treat that is packed with meaning! 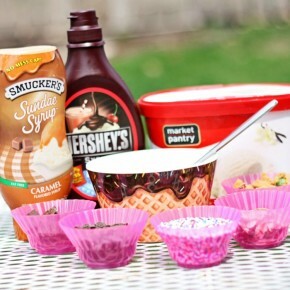 To complete this quick and easy craft, all you need are Hershey Kisses, a few strips of paper, and your imagination!